Founded by brothers Joshua Viner and Jonathan Viner, West Hollywood-based dockless electric mobility company Wheels has raised $37 million from a number of investors. Wheels’ products have a unique form factor and the company uses proprietary manufacturing methods — which eliminates waste and creates economies of scale for fast and sustainable multi-city growth. This round of funding included Tenaya Capital, Bullpen Capital, Crosscut Capital, 3L Capital, Naval Ravikant, and several strategic investors from the entertainment and sports communities. The Viner brothers previously launched a popular dog walking app called Wag. As Wag transformed the dog walking industry, the company raised $400 million in funding and it scaled to over 100 cities. Wheels’ President Jonathan Viner said that they have been always imagining a world without traffic. Wheels was built with cost-efficient maintenance and operations models for the dockless vehicle economy. 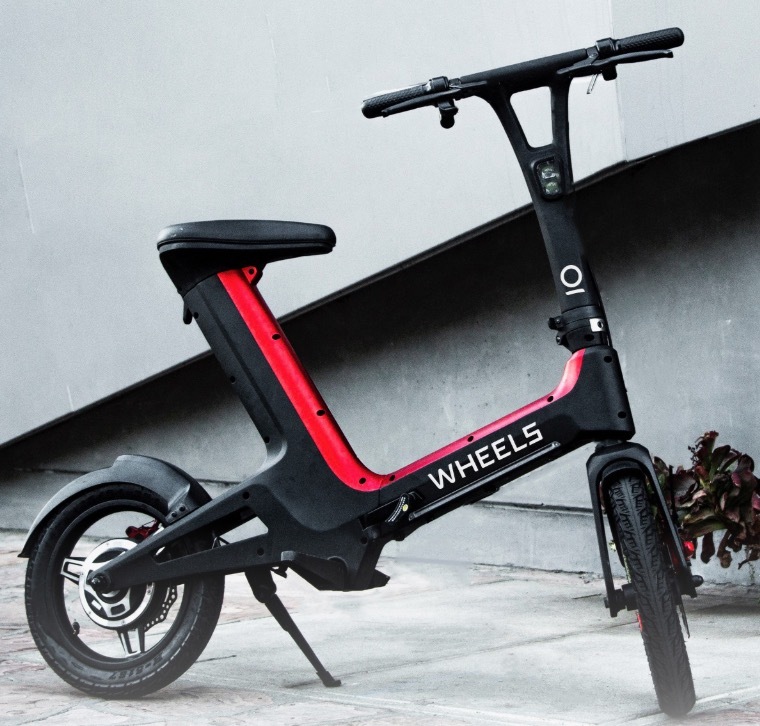 With the maintenance model, Wheels’ products are designed with swappable parts and batteries, resulting in real-time dynamic maintenance upkeep and four times longer product life cycle compared to other dockless vehicles on the market. And the operations model enables vehicle transporters to earn money by relocating bikes to a location where Wheels can handle the upkeep and battery swaps based on real-time monitoring services. “When we evaluated this market, we identified a major opportunity to better serve cities with a sustainability-first approach to dockless electric mobility. We’ve spent countless research and development hours on new manufacturing and servicing models to afford first-ever offerings such as swappable part replacements and removable batteries,” said Jonathan Viner — who serves as the company president. Wheels said it surpassed competitors in daily trips in the Gaslamp district of San Diego. And it is now seeing more than seven rides per day per bike. With this funding round, Wheels is planning to increase its presence rapidly across Southern California and nationwide. Plus the company is also bringing on a strong group of experienced executives to its team. For example, Wheels hired Ben Shaken (former Director of Product at Lyft) as chief product officer and Marco McCottry (former executive at Uber) as chief operating officer.